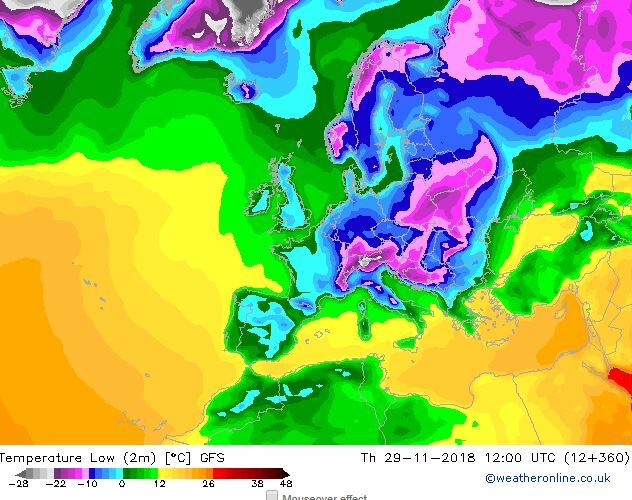 Temperatures are expected to be -2 across the UK by the end of the month, the model just updated has proven itself to be accurate in these mid term forecasts so be warned this is no hoax! Along with the cold weather fronts are likely to collide with the siberian blast causing snow and ice, again, to sea level. There is no sign of this blocking high moving anytime soon, odds on a white Christmas have increased and in the bookies they have dropped significantly. Think about the vulnerable and elderly, we have 2 weeks to prepare, with it getting colder each day from Saturday 17th Nov onwards.